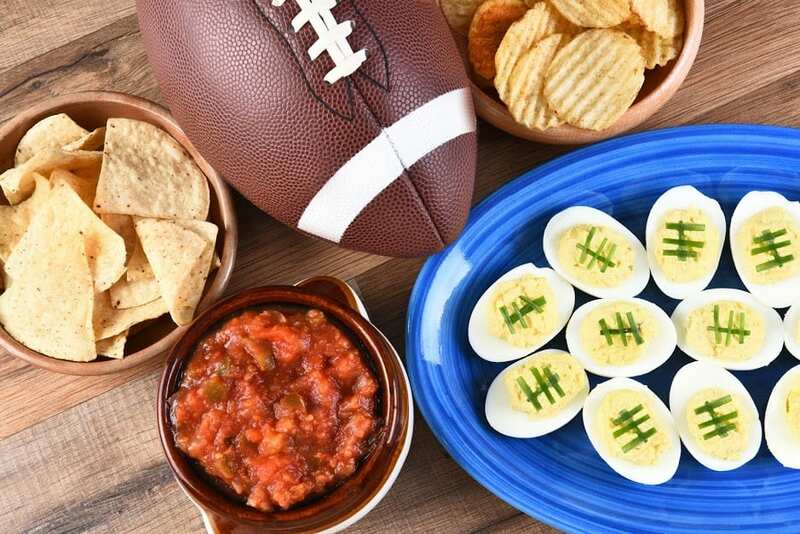 Be the MVP of your Super Bowl Party! – You Asked It! Clean: Prepare for the win! Start by washing your hands with warm soapy water for 20 seconds. Wash and sanitize all dishware and utensils. Keep raw meat and poultry away from ready-to-eat foods. Use a clean utensil for each dish. Use a clean plate when going for second helpings of food. Chill: Don’t let the clock expire! Put out food in batches.